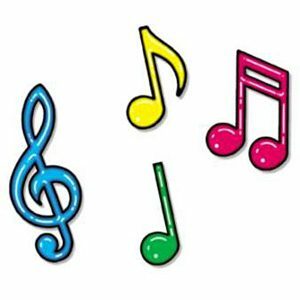 Target Age: infant – 7 years old Downloadable B Polite song free! 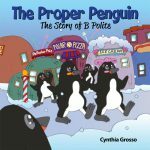 It’s easy to Be Polite when you learn how by singing along with B Polite! What an absolute joy it is to hear our children sing! What makes it even better is when they are singing lyrics that will help them learn great values as they grow up. 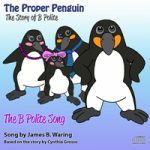 The B Polite song is always a favorite at our author readings and now your child can listen to it at home and in the car at no cost, just download and enjoy! Don’t forget that you can also download the song lyrics here! Be sure to check out the B Polite song as a part of the Teacher’s Kit and the Gift Bundle for special savings!